Last week I ran through a short list of classic films that were robbed of the Best Picture Oscar. Of course, the thing about those movies is that they at least had the honor of being nominated at all. In the Academy’s history, there have been more than a few years where a future classic was snubbed in favor of an Extremely Loud and Incredibly Close type shocker. 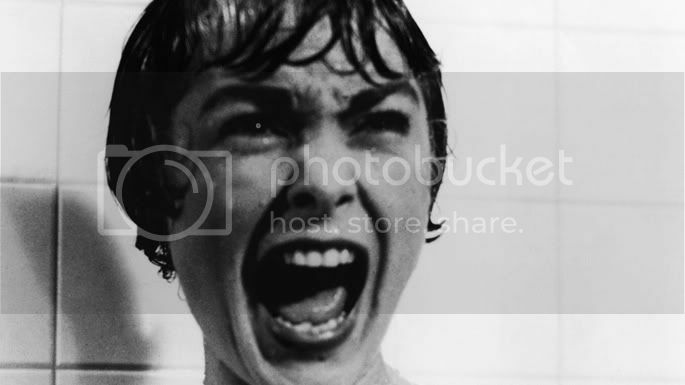 Out of the dozens of must-see/super-important/definition of classic films out there, these iconic works may provide some of the most surprising evidence of the Academy’s fallibility. It's a product of its times, a document of shifting youth culture, and it created a teenage legend. 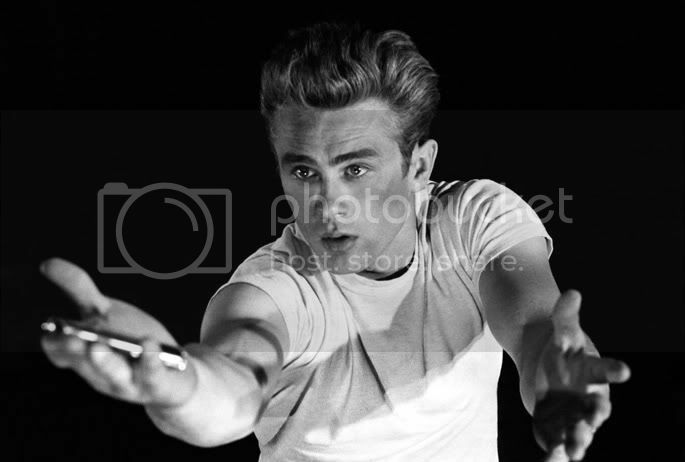 Rebel Without a Cause gave us James Dean as the brooding Jim Stark, skulking, leaning on walls, driving around town in a red jacket, white t-shirt, and blue jeans. It seems bold and odd, haunted by the ghosts of its 24-year old actor, who died just prior to the film's release. This is what we think of when we think of James Dean: an angry, reckless young man, the patron saint of our own teen angst. We could, perhaps, blame Blade Runner's lack of recognition in the year of its conception on the fact that Ridley Scott's Director's Cut was not yet released. But, even with that knowledge the awards neglect seems criminal: here's a beautiful work of pure science fiction that addresses our own humanity with an electronic wink and a swift kick. 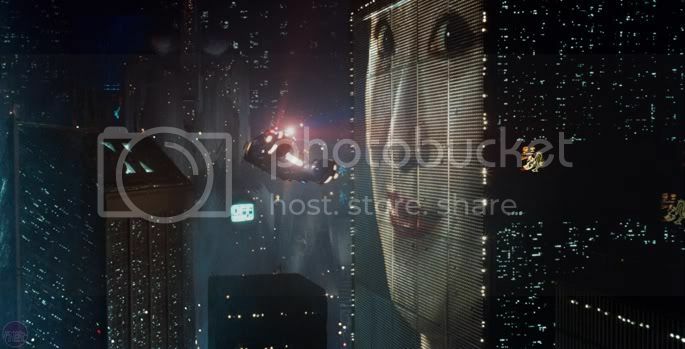 Does modern sci-fi as we know it owe something to Blade Runner? I'd say yes. Some of the most famous music cues in the galaxy, cinematography that doesn't quit, a format that shattered the mold. Immediately recognizable, constantly referenced, and undoubtedly referenced during Oscar telecasts for decades. Just, you know, not of the same caliber as Oliver!...? The Searchers certainly isn't my favorite film, but it's definitely an influential one. 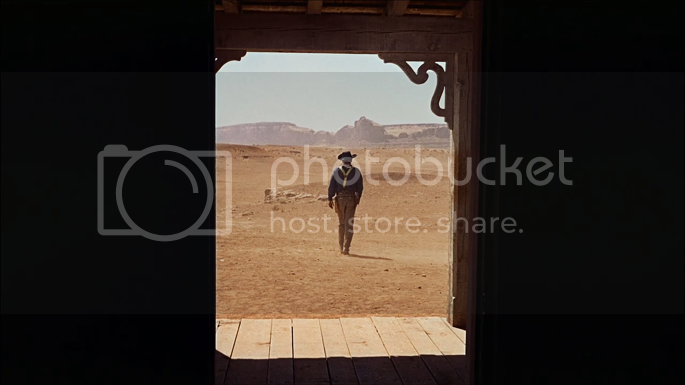 If you've taken an introductory film course, any discussion you had on the western should have included detailed analysis of High Noon and The Searchers. It's one of those rare moments where John Wayne isn't a clean-cut hero. His character's quest is one of obsession, of hate and vengeance. At the twilight of Hollywood's Western heyday, John Ford eulogized the cowboy hero, showed us the dark side, the shadow, the violent racism propelling the cowboy mythos. Let's think about this for just a minute: movie that completely revolutionized/created an entire feature-length medium (stylistically, technologically, imaginatively) or...The Life of Emile Zola? Yep. Definitely the right choice. No, don't even nominate it. It's not like you'd ever seen anything like it before, or anything, right 1937? Perhaps not the greatest of films, but certainly a beloved one. In the year of its release? Certainly a quality enough bit of urban romance to sneak into the running. 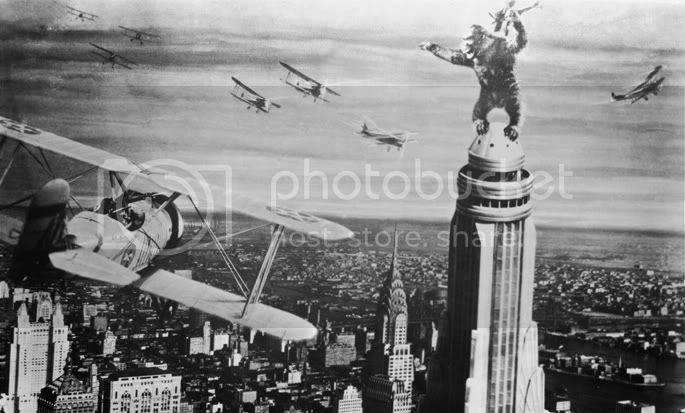 Seeing as Hollywood has been treating King Kong as some sort of symbol, a mythical spirit animal of special effects for all of lifetime (and certainly a long while before that), it seems quite surprising that in 1932 it didn't even rank as strong enough to sneak into the top 10. Yes. Those are what I'd consider the "big" Hitchcock films. While my personal favorite remains The Birds, the aforementioned films rank among the all-time greats. How many times have we analyzed, rehashed, or imitated these films? We're trained to recognize these four movies from such an early age its actually insane. We know the titles, the still shots, the shower sequences and posters before we know what they're about. We hear whisper of them before we're old enough to care. All of them made it into the AFI 100, two of them into the top 20. This is basic Hollywood. And yet? Not a single best picture nod between them. At this point, I'm simply repeating myself. But, seriously, these were the other four nominees in 1959: Anatomy of a Murder, The Diary of Anne Frank, The Nun's Story, Room at the Top. Uh huh. 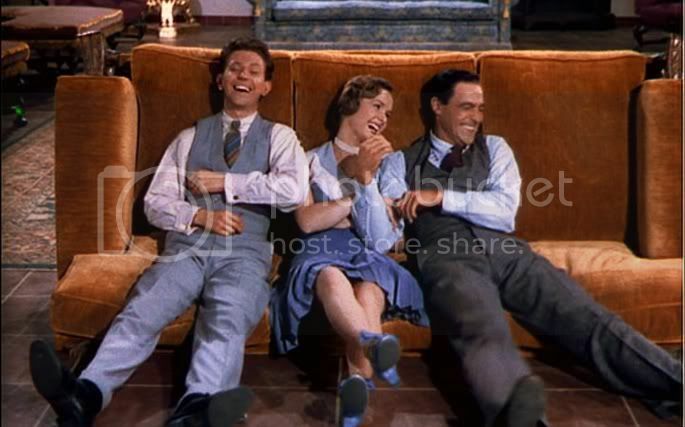 Exhibit A: the number one, absolutely, completely unacceptable thing about everything: Singin' in the Rain was not nominated for Best Picture. You will find it squeezed near the top of nearly every definitive list from nearly every cinephile. It is a gem of a backstage musical, an effervescent, glorious, technicolor documentation of a major shift in movie making. When we think of movies about movies, this is king. 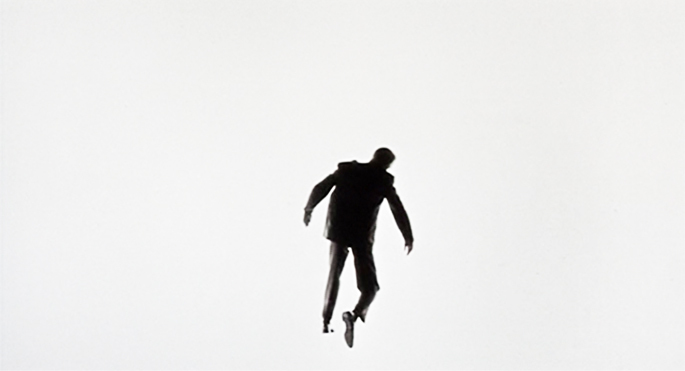 2011 nominee The Artist mimics Singin' in the Rain, shadowing it weakly into the talkies. 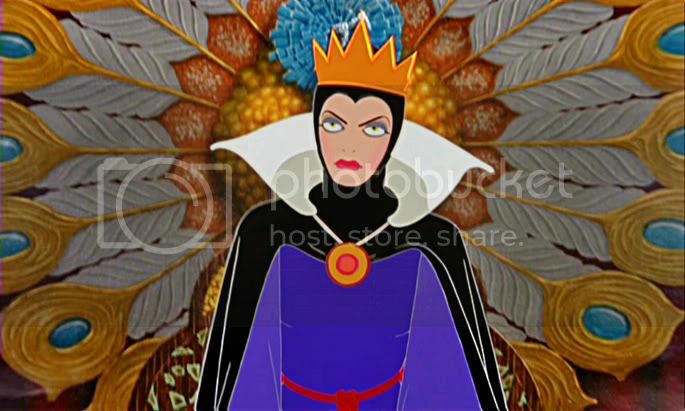 Wouldn't it be frustratingly ironic if The Artist succeeded where Singin' in the Rain didn't even compete? Epic fail, Academy. I consider promoting Titanic my third job. FYI--If I was going to write James Cameron a letter about anything, it would be about the utterly devestating and needless death of Leo's Jack at the end of the movie. You can't tell me that with all that wreckage floating about Jack couldn't have found his own thing to lay on? Seriously? I have issues regarding that, and only that, part of Titanic. *blush* what a fantastic compliment!! Thanks so much, we could totally say the same about you! Great job WD. I'm actually glad to some degree that the Academy gets it wrong so often, it gives us all an endless supply of blogging material.